Honda is Taking Efforts to Save the Manuals with the 2016 Honda Civic. 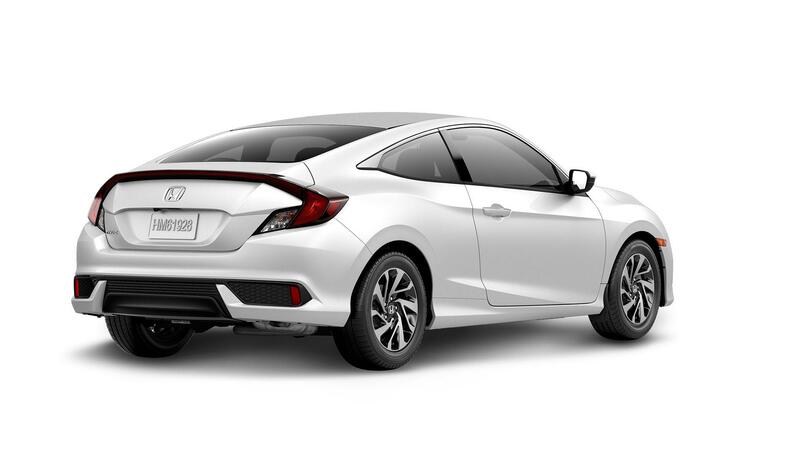 With everything new on the 2016 Honda Civic, enthusiasts were relieved to learn that the manual transmission was not something left on the design floor. 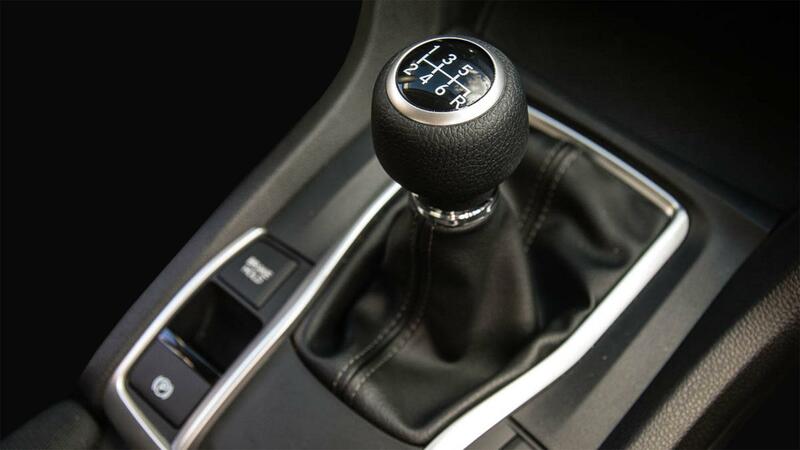 Currently available on the Civic Coupe LX and the Civic Sedan LX and DX, a 6 speed manual transmission will satisfy your heel and toe shifting needs. Expect the manual to be available on the upcoming Honda Civic Hatchback, Si and of course the Type R.
Speaking of Heel and Toe shifting Honda teamed up with Thrillist and JackThreads to create the exclusive HT3 Driving Shoe. 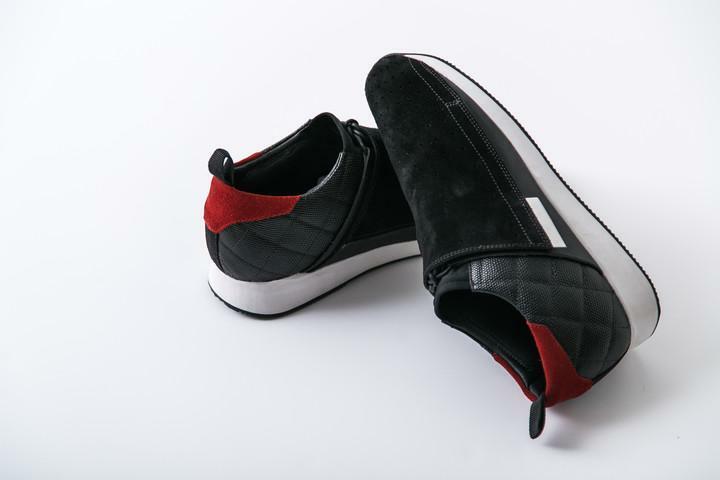 JackThreads developed the driving shoe to reflect the vehicle`s design throughout the HT3 sneaker, including the high quality materials used in the shoe`s development and the seamless silhouette of the shoe itself. To ensure a comfortable and snug fit, the HT3 has a neoprene vamp that fits securely over the top of the driver`s foot and articulated nodes that wrap around the wearer`s ankle, to provide additional support. To cover the laces, JackThreads developed a suede shroud that fastens into place, and when uncovered, reveals the Civic logo. Want to learn how Heel and Toe shifting works? Check out the video from Engineering Explained.